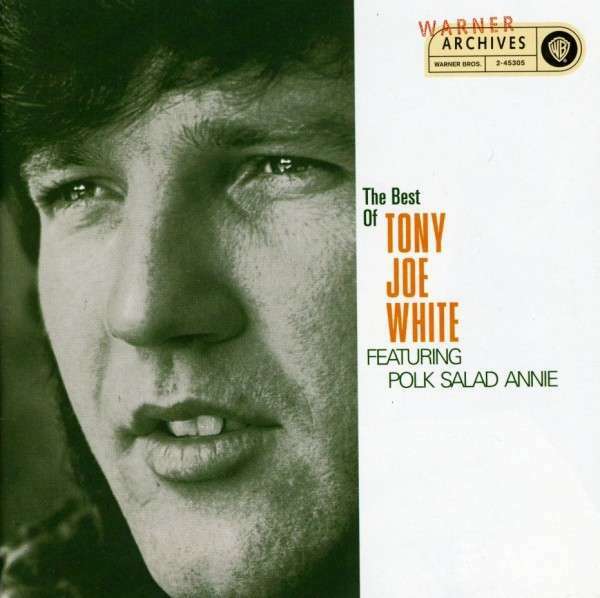 Tony Joe White (born July 23, 1943, Oak Grove, Louisiana, United States) is best known for his 1969 hit “Polk Salad Annie”; “Rainy Night in Georgia”, which he wrote but was first made popular by Brook Benton in 1970; and “Steamy Windows”, a hit for Tina Turner in 1989. “Polk Salad Annie” was also recorded by Elvis Presley and Tom Jones. 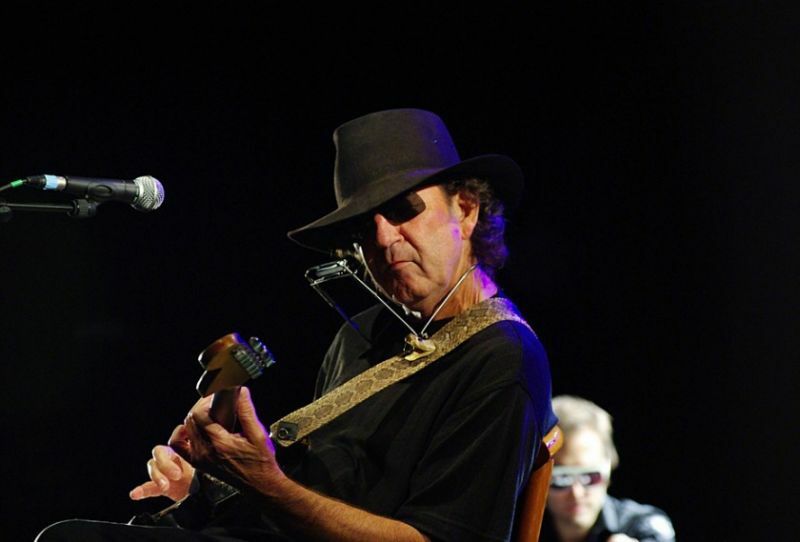 Tony Joe White has parlayed his songwriting talent into a modestly successful country and rock career in Europe as well as America. Born July 23, 1943, in Goodwill, LA, White was born into a part-Cherokee family. He began working clubs in Texas during the mid-’60s and moved to Nashville by 1968. White’s 1969 debut album for Monument,Black and White, featured his Top Ten pop hit “Polk Salad Annie” and another charting single, “Roosevelt and Ira Lee (Night of the Moccasin).” That same year, Dusty Springfield reached the charts with White’s “Willie and Laura Mae Jones.” Brook Benton recorded a version of White’s “Rainy Night in Georgia” that hit number four early in 1970; the song has since become a near-standard with more than 100 credits. White’s own “Groupie Girl” began his European success with a short stay on the British charts in 1970.